PlanIT provides our candidates with a variety of exciting opportunities for contract and permanent employment within some of the most high profile companies across North America. We will help you take the next step in your career. PlanIT supports candidates through every stage of the recruitment life cycle. This includes coaching them through the process, providing constructive feedback in a timely manner and negotiating the most attractive offers on their behalf. PlanIT is diligent, personable and professional. They have the ability to understand clients’ needs and identify positions that were well-suited for my skill set. PlanIT has presented me as a candidate for many opportunities and this has since helped me grow and given me the opportunity and pleasure to work with reputable clients. But what really separates their team from others is that they actually care! The recruiter contacted me frequently to provide updates and useful information and it’s always a pleasure to speak with PlanIT. 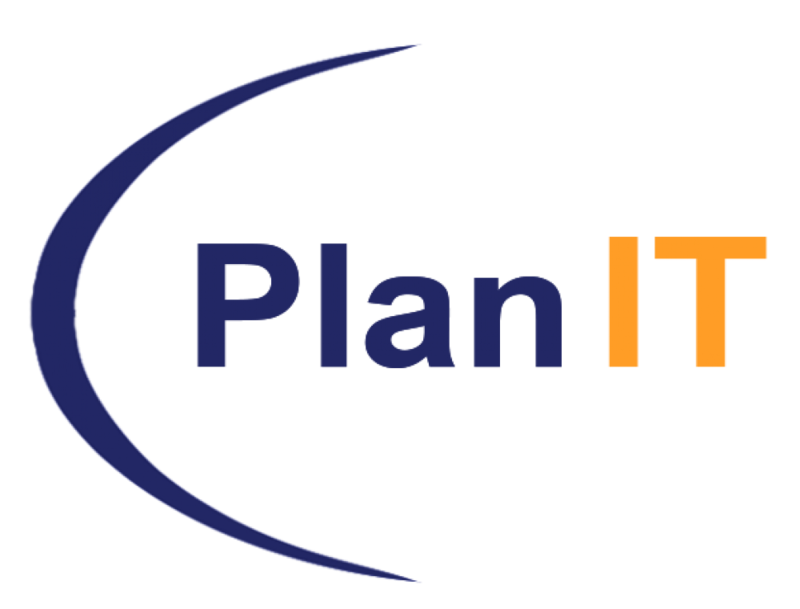 Individuals and businesses would be fortunate to work with PlanIT and utilize their expertise. In 20 years of IT consulting I have lost count of the number of recruiters I've worked with, but I always remember, and especially appreciate, the ones who are professional, affable, reliable and most importantly, honest. Each of these attributes apply to PlanIt’s recruiting team and when you work with them it readily becomes evident that they aren’t looking to just find a candidate who can tick off the boxes on a client's job requirement list. Their recruiters take pride in what they do and I particularly appreciate how they always work with the consultant to keep them in the loop on what is happening and how the recruiters promptly tackles any issues. Their team is a breath of fresh air in an industry that sadly has lost touch with the fact that it is still a people business and that relationships matter. Keep it up PlanIT!